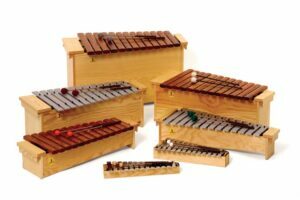 The 1000 Series Soprano Xylophone is a lightweight and easily portable diatonic instrument. The resonator box is compact with integrated handles for easy movement, making it perfect for circle time activities. 16 bars 32 x 18 mm made of bright Rosewood. Includes F# and Bb bars and 1 Pair of CS 5 mallets. 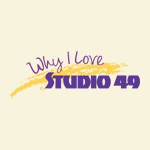 Mike P. loves STUDIO 49 because the instruments sound great and are of great quality. Joanne V. loves STUDIO 49 because all the instruments are well made and they last a very long time. 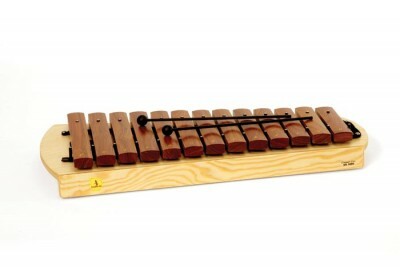 Her STUDIO 49 xylophones have lasted much longer than other instruments that were in the district.